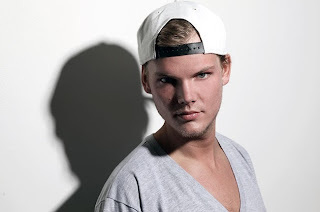 Video: Avicii - "You Make Me"
Swedish producer Avicii isn't playing around with these tunes, which we will get some serious proof on the first album from him called TRUE. Until then, he released a brand new music video for the song "You Make Me." Another catchy EDM/pop tune that features vocals by Salem Al Faki and has a nice visual to represent this single. This might just be my tune/video of the day. Watch below.